I have been through several posts that provide you several reasons to switch from Windows to Linux. This is not one of those anti-microsoft posts. However, it mentions what exactly sets back users from moving to Linux from Windows and I hope this will also clear misconceptions and doubts people have related to Linux due to which they keep sticking to Windows. 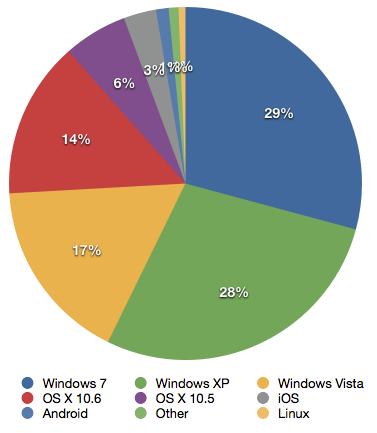 Most users feel that Linux is all about working on terminal which sets them back on windows. You can simply say, the fear of black window keeps them from switching to Linux. They are obviously not aware of the fact that Linux, unlike windows has a lot of flavors available for all types of users. Ubuntu on one side, makes Linux super user friendly and CentOS on the other side presents the side of Linux for what it is known for. You need not necessarily have to use terminal to perform tasks in Linux. There are tons of developers working towards the development of open source tools for Linux contributing to make it the OS for every kind of users. Fear of the Change is one of the main reasons that prevents the users to move from Windows to Linux. Linux has evolved and come up as user friendly OS in the very recent years. 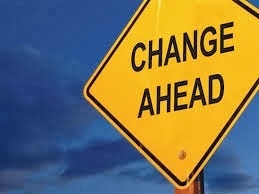 Change can be said as a modification to a person's environment, situation, or physical/mental condition that results in circumstances that challenge their existing paradigms. Most people in the higher age group of 30s who have been using Windows for long would obviously find it difficult to change their preferred OS. 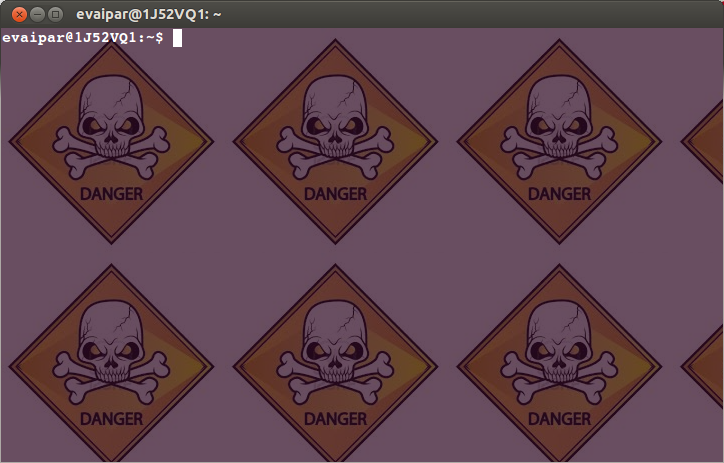 People often remain in doubts regarding viruses in Linux. 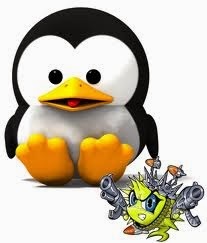 Most people think Linux is too secure for security threats likes viruses and malwares while others, who know little about Linux, feel that there is no way to secure Linux against these security threats. They need to be aware of the fact that, though Linux is highly secure as compared to Windows, it still has security threats and there are anti virus applications like ClamAV available to counter such threats. It is in our nature, we always want to go for the things that are popular. Same is the case with people who see a lot of other people using windows. This thinking "If so many people are using windows, it must be good", sets back such kind of people. In a large IT environment like ours, where people had been using Windows Vista ever since, have suddenly been forced to use Ubuntu. Adopting to thunderbird email client has become quite difficult, specially when people have come from a premium email client like Outlook. 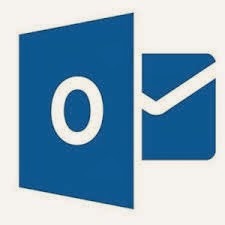 Outlook being used from ages is obviously quite evolved and advanced as compared to any other email clients available. Thunderbird too is evolving at great speed with security and other updates every now and then but still a lot is to come when compared to Outlook. Most users have maximum of the work related to emails and they obviously don't find thunderbird or any other open source email client efficient as compared to Outlook. Hence, email client is one of the major setbacks that makes Linux less popular. I hear you saying,"that should be a reason to choose Linux over Windows". Well, thats not how everyone thinks. People believe, if Microsoft is charging 120$ for the Operating system, there should be something that Linux does not provide as it comes free of cost. The conception that paid things are always much better than free ones is a setback for Linux. Hey, Windows lovers! Please do let me know if this post has been able to clear few of your misconceptions about Linux. Feel free to leave a comment. 2- People use Windows not because it's "popular", but because by being so widely used, there are TONS of apps and hardware and guides/articles for it. Have some weird little thing you need to do ? There will be 10 free apps that do it on Windows, maybe 1 app for Mac, maybe 1 or 0 for Linux. 3- Most new things come out first in the Windows and Apple arenas. Touch-screen GUI stuff, recently. You name it (smartwatch, internet of things, bio-monitoring, whatever), it probably will come out first on Windows and Apple. 4- The tiny bit of sysadmin stuff I have to do on Windows (updating software, emptying Recycle Bin, running installers, etc) is more sysadmin than I want to do. I have no desire to tweak the system or customize it. I use Windows at work because that's what they make us use. It doesn't work nearly as well as my home computers that use linux, but you can't get autocad for linux.